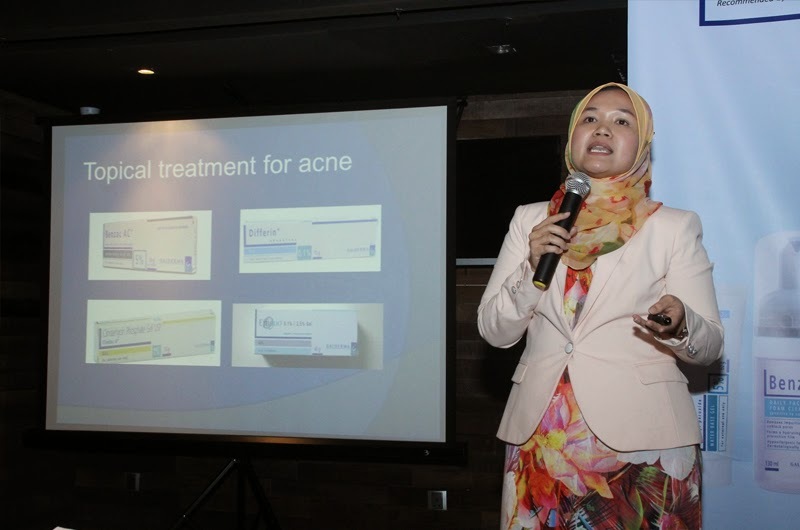 Do you know that more than 60% adolescent has acne in Malaysia? I think most of us are facing this problem. It is very awkward when you have bad skin problem. 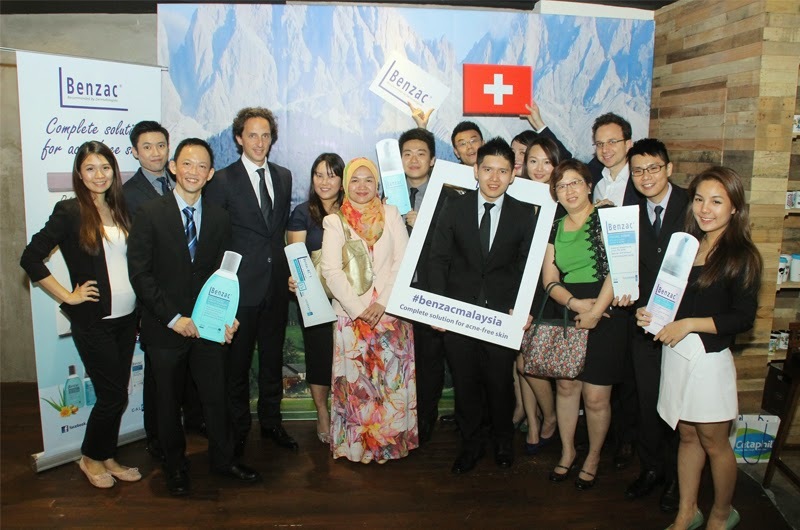 Knowing this problem, Galderma, the Swiss-based global dermatology company, pioneering in dermatological solutions in the country, adds another feather in their cap with the launch of a highly popular swiss-formulated acne-solution range onto Malaysian shores. 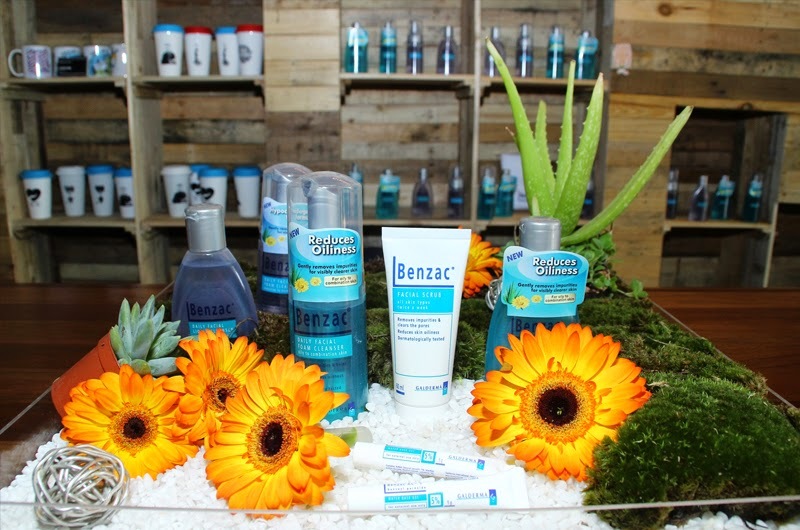 Benzac’s, 2 step skincare routine is designed to provide the right products to help fight acne. The sooner you start treating acne, the sooner you’ll see clearer skin. 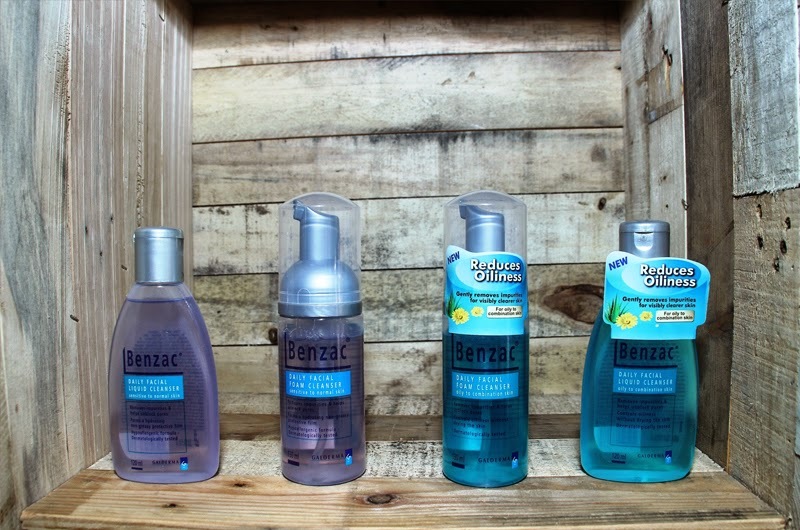 Benzac® Daily Facial Liquid and Foam Cleansers- It is for oily to combination skin. It helps to control oiliness without drying your skin. It also helps to remove impurities and helps to unblock pores. Contains natural extracts of Aloe vera and Calendula to help hydrate and soften skin. Benzac® Daily Facial Liquid and Foam Cleansers- It is suitable for sensitive to normal skin. It helps to remove impurities and helps to unblock pores. Benzac® Facial Scrub- Suitable for all skin types. It helps to remove impurities and helps to unblock pores. Gently exfoliates & deeply cleanses the skin and helps to reduce skin oiliness. Preferable use it twice a week. 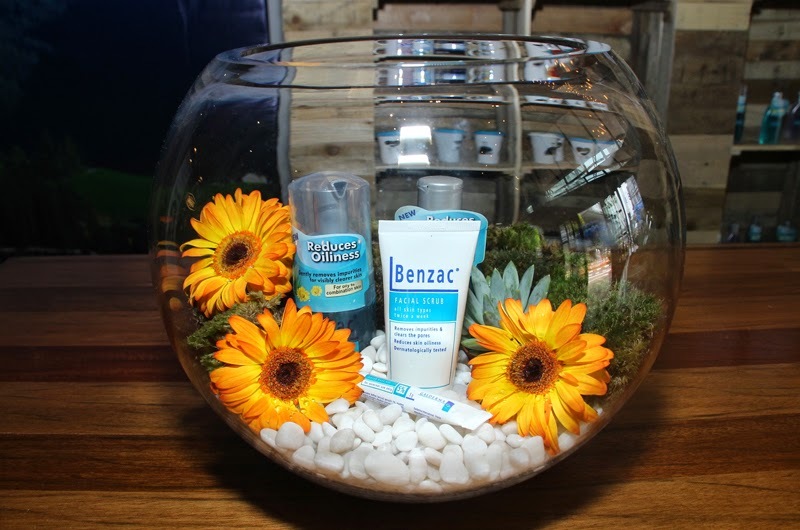 Benzac® AC Gel- It is hard on acne, soft on skin because: Water-based formulation, Less drying and irritation compared to alcohol-based benzoyl peroxide, Acrylates Copolymer (AC) Glycerin Complex, Kills 94% of P acnes (bacteria which cause acne), Unclog pores, blackheads & whiteheads, Reduces inflammation & dry the acnes and Absorb up to 4 times the excessive sebum from the skin surface. “Life is just too short to be fussing over acne and skin imperfections. 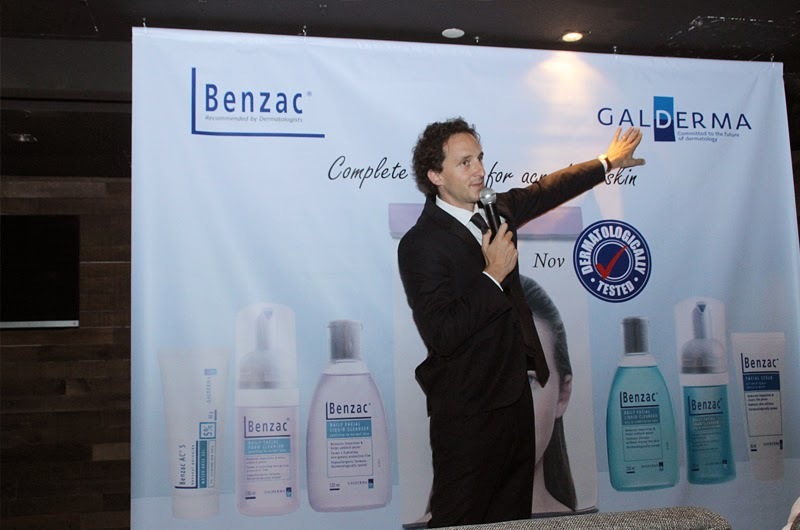 With Benzac’s simple two-step system as your skincare partner, watch your skin get better and regain your confidence while you make the most out of your life.” said Jean-Sebastien Ricard, the General Manager of South East Asia of Galderma at the media launch. 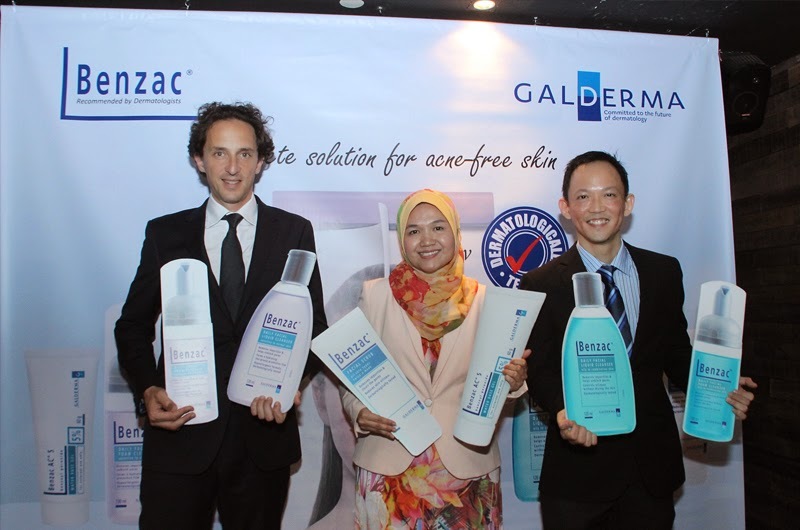 Benzac’s complete range of dermatologist recommended acne solutions will be available at all Caring pharmacies, AEON Wellness and major independent pharmacies nationwide from October 2014 onwards. Products retail from RM12.20 to RM38.90.